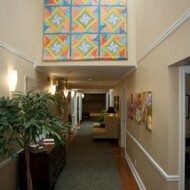 If you, or a loved one is living with cancer, Wellspring Westerkirk House, in Toronto, is here to help. 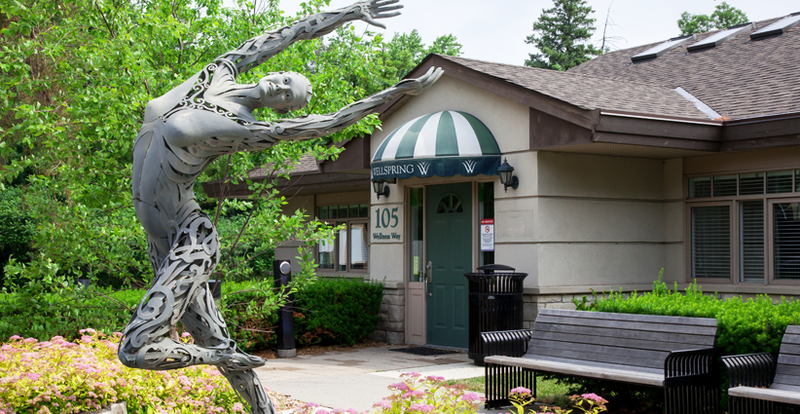 At Wellspring Westerkirk House, located on the grounds of Sunnybrook Health Sciences Centre, you can participate in professionally led cancer support programming that helps you overcome the many emotional, physical, functional and practical challenges that typically follow a diagnosis. 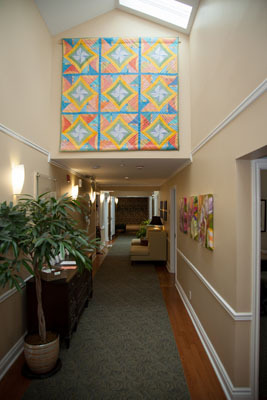 Visit us today and let us help you begin to manage your cancer, through each step in your cancer journey. Whether you’re newly diagnosed, in treatment , dealing with difficult symptoms or on looking for help as you navigate your own health and well-being on a long term basis following cancer, Wellspring is for you. No medical referral is required. 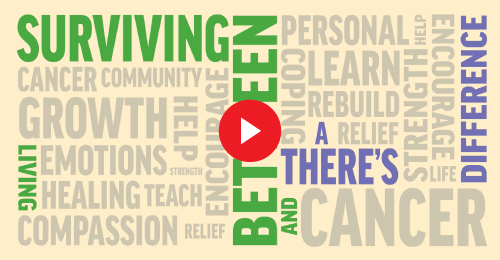 Programs are available to cancer patients and their caregivers, at any stage of their journey. All programs and services are provided free of charge. You are always welcome. Please feel free to visit us at 105 Wellness Way, or call us at 416-480-4440. No appointment is necessary and peer support volunteers are available to assist you every day from 10 a.m to 4 p.m.